Fabulous cook and friend, Sahdia. 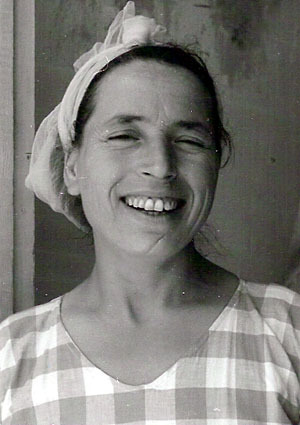 Her recipes include: Sahdia's Tunisian Couscous. 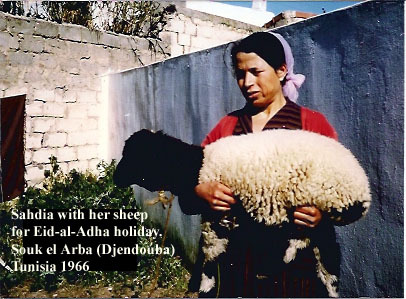 Sahdia in Djendouba, Tunisia around 1966.